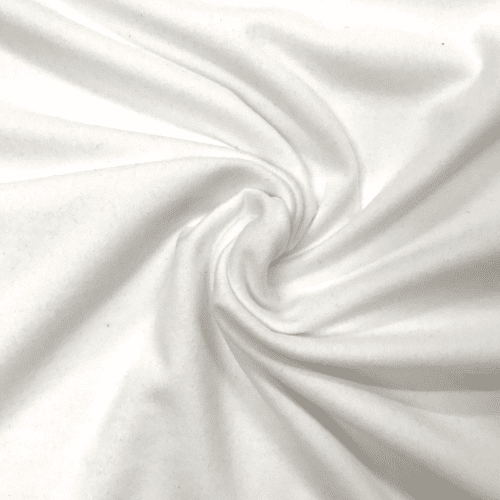 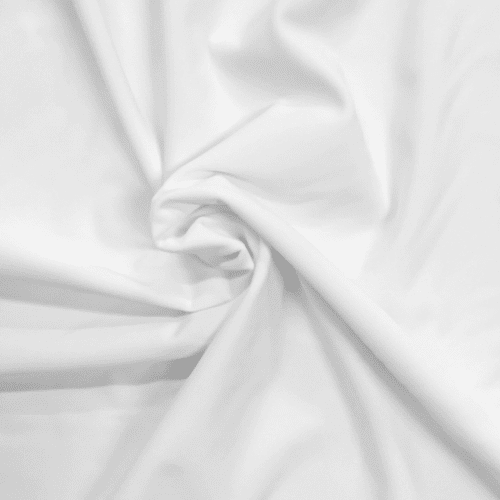 This polyester base cloth is called Printable Titan! 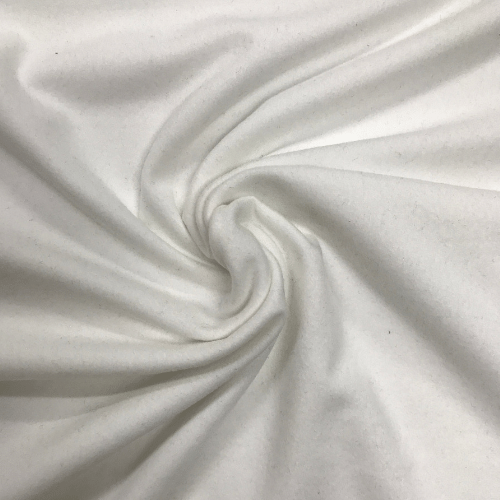 This fabric is a beautiful microfiber tricot! 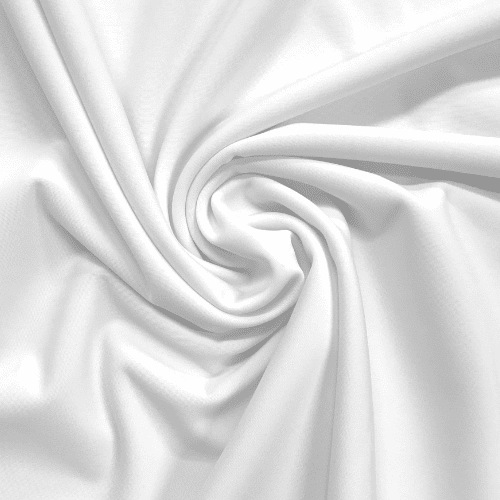 This stretch material is great for all activewear markets! Call us now at 844-827-4206 to learn more on how you can print any design on this base cloth!